PaintBehind.com – We make it easy to get behind. Wondering just how easy it is to paint behind your furniture and appliances? Check out our video and see for yourself! Get into those difficult areas — and get the job done. Paint Behind® toilets and more! Take the first step to simplifying the way you paint. get ready to add color where you couldn’t before. Transform your home — and your painting process — with an exciting new painting tool that helps you easily get in those hard-to-reach areas! Where will Paint Behind come in handy for you? 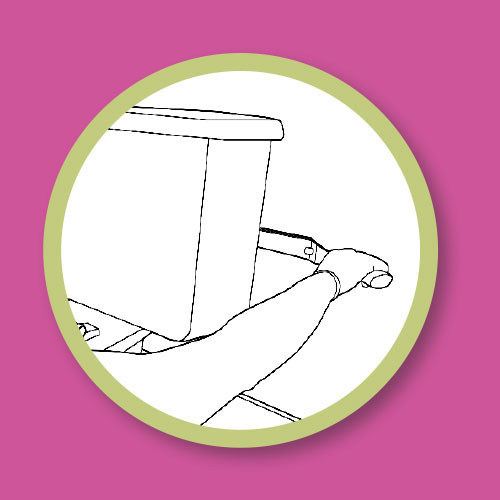 Use it behind and furniture and appliances you aren’t able to move, such as toilets, refrigerators and stoves, radiators, flat-screen TVs, gutters and downspouts, cabinets and more! Learn more about this exciting new product and order your own now. 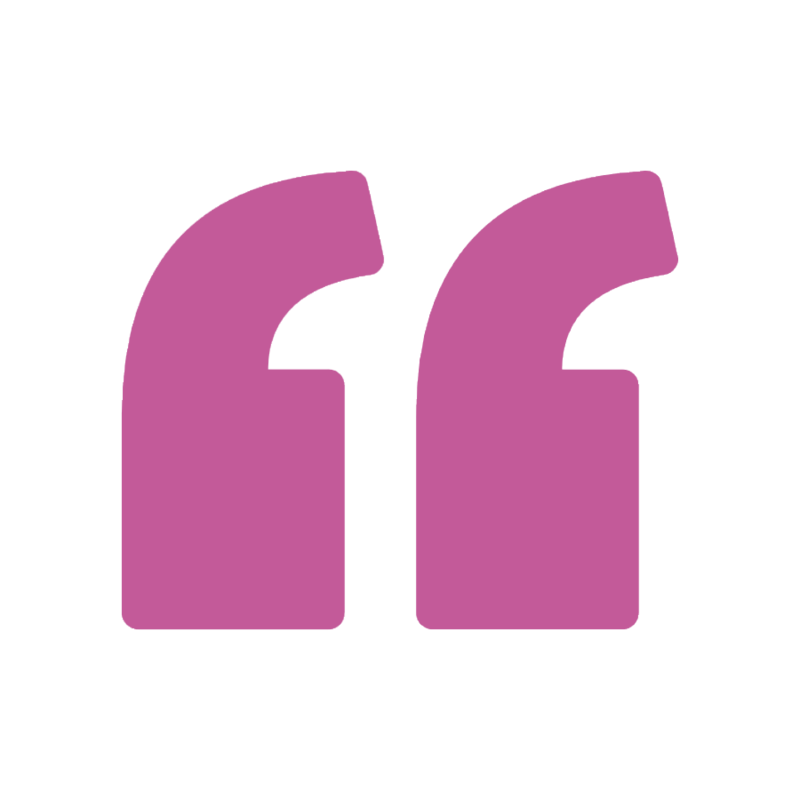 Everyone who tries it agrees: Paint Behind makes painting simpler…and makes painters ecstatic. Read what they’re saying! 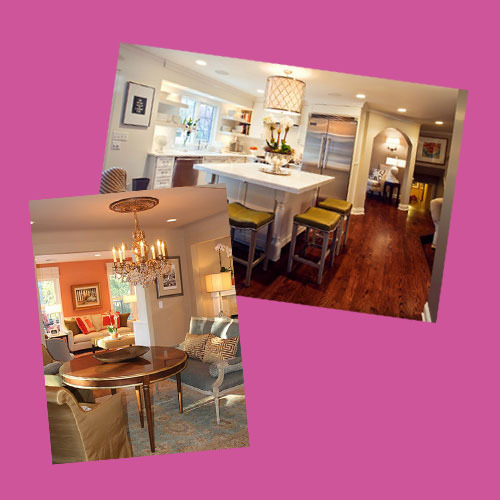 latest design trends, color inspiration and tips on using her thrilling invention: Paint Behind. This should have been on the market DECADES ago! Now that I have a Paint Behind it is hard to imagine how I ever lived without it! I love fresh paint and I change my room colors often. 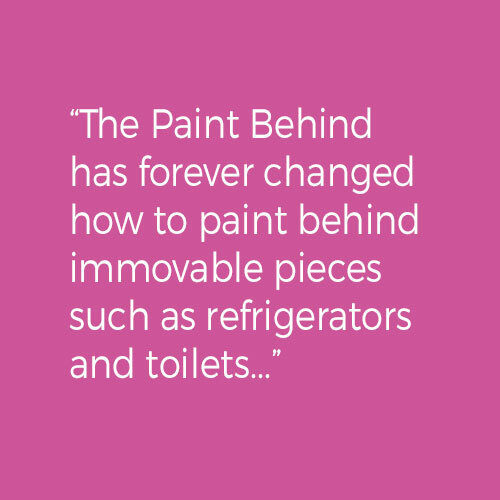 The Paint Behind has forever changed how to paint behind immovable pieces such as refrigerators and toilets. It is very easy to use, and what used to be a hassle is now an effortless part of my painting regime. I highly recommend the Paint Behind. If you paint only once in your lifetime or routinely, you need this!!! Order your Paint Behind Starter Kit today!